Tucker L. Watson is an experienced trial lawyer providing exceptional legal representation for clients in both Accomack and Northampton Counties, Virginia. Mr. Watson has a proven record of success representing clients for traffic crimes and offenses, civil, family and divorce law and criminal law. Clients facing serious legal matters relay on Mr. Watson's understanding of both their individualized needs and on his understanding of the Accomack and Northampton County court systems. Mr. Watson earned his B.A. from the University of Virginia and his J.D. from Regent School of Law. He is a native to the Eastern Shore of Virginia. 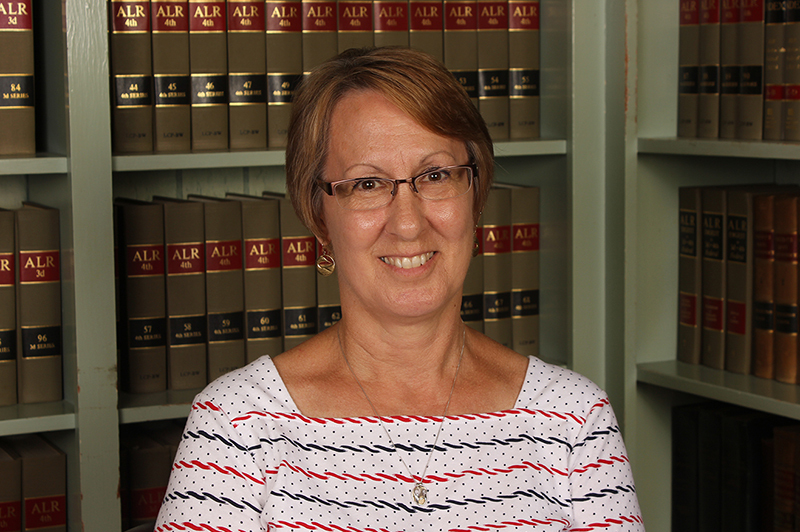 Jacki R. Campbell serves as assistant to Tucker L. Watson, PC. She is an experienced case worker, office manager and bookkeeper. She runs a friendly, attentive and organized office. Mrs. Campbell will ensure you receive the timely, personalized service clients have come to expect from the Tucker Watson Law office. Mrs. Campbell is a native of Northern Maine and has lived on the Eastern Shore for eight years. Disclaimer: The information provided in this website is for information purposes only. This website does not constitute legal advice. The use of this website does not create an attorney-client privilege. Tucker L. Watson, PC retains the right to refuse the representation of any prospective client for any reason, including, but not limited to, a conflict of interest with an existing client of Tucker L. Watson, PC.